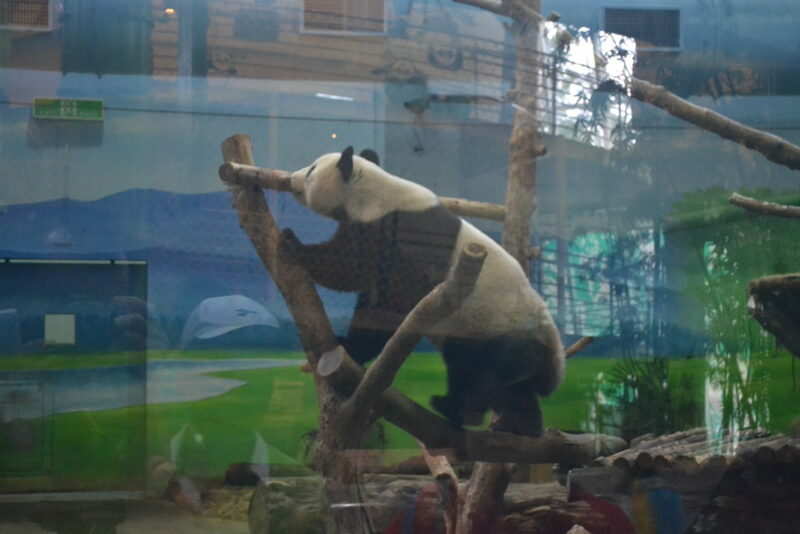 After breakfast, we head towards the Taipei Zoo. 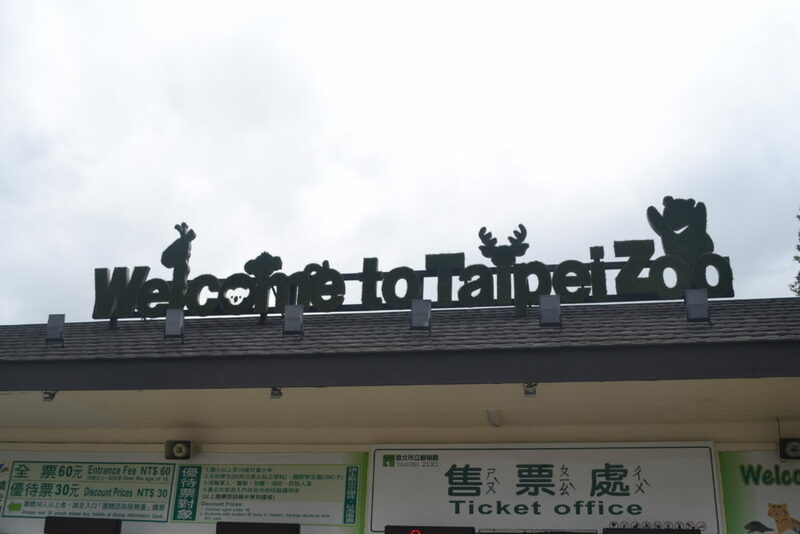 Take MRT from Taipei Main Station to Taipei Zoo Station. Total travel time is about 26 mins. 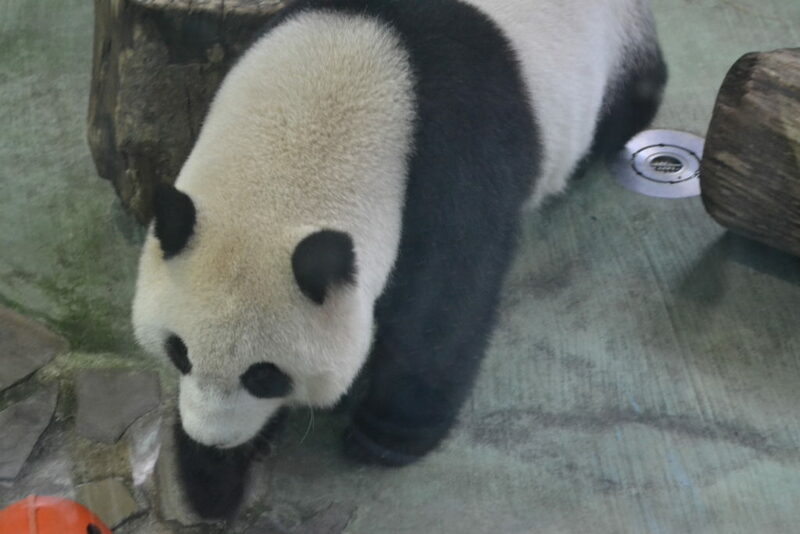 Purchase the entrance tickets for Taipei Zoo & have fun there! 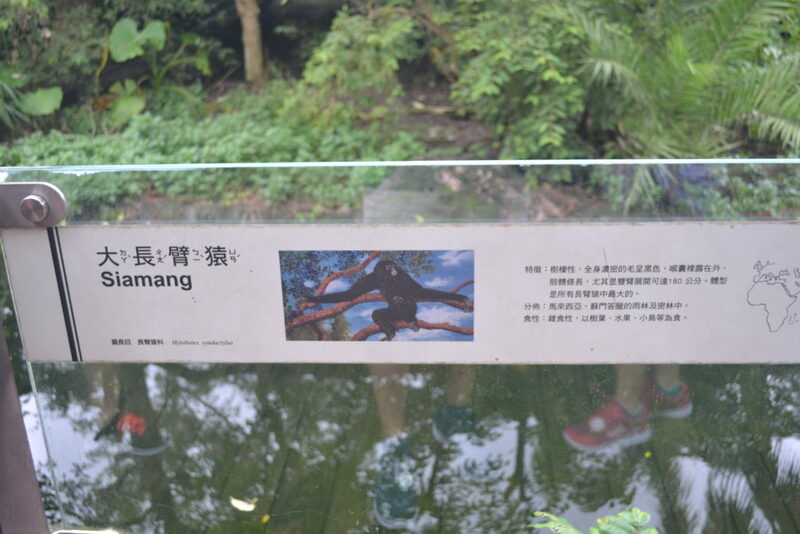 Entrance Fee for Taipei Zoo is NT60. 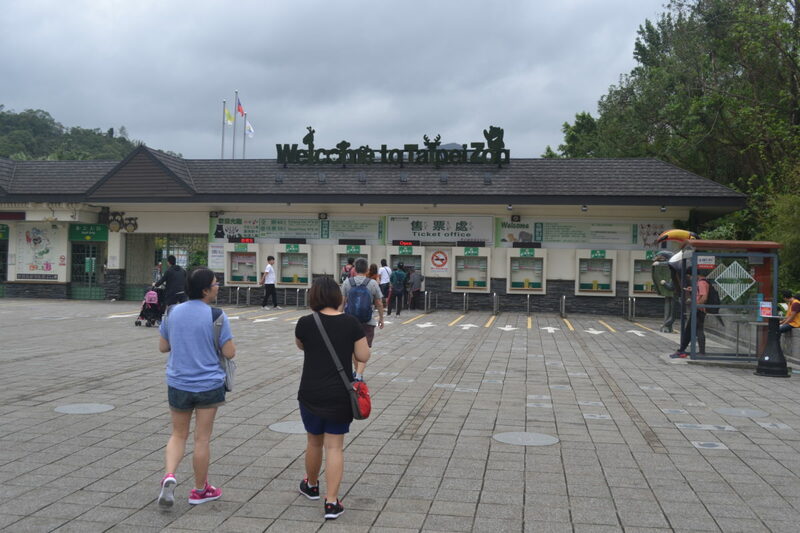 After visiting the animals, especially the Pandas (Tuan Tuan, Yuan Yuan & Yuan Zai), let’s take the Maokong Gondola to enjoy the scenery and have a cup of tea in Maokong. 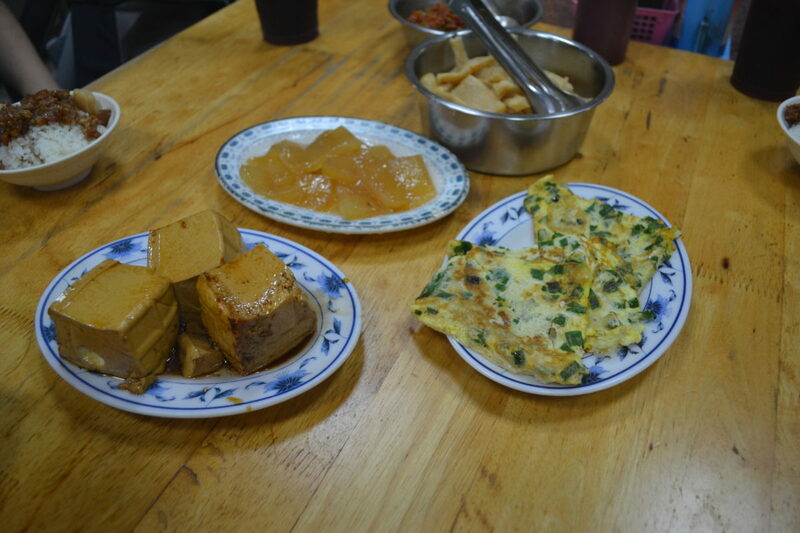 Note: Instead taking the Maoking Gondola, if want to visit the Maokong, we can take a bus up. Total travel time is about 30 mins. After the tea session at Maokong, let’s visit the Chiang Kai-shek Memorial Hall. 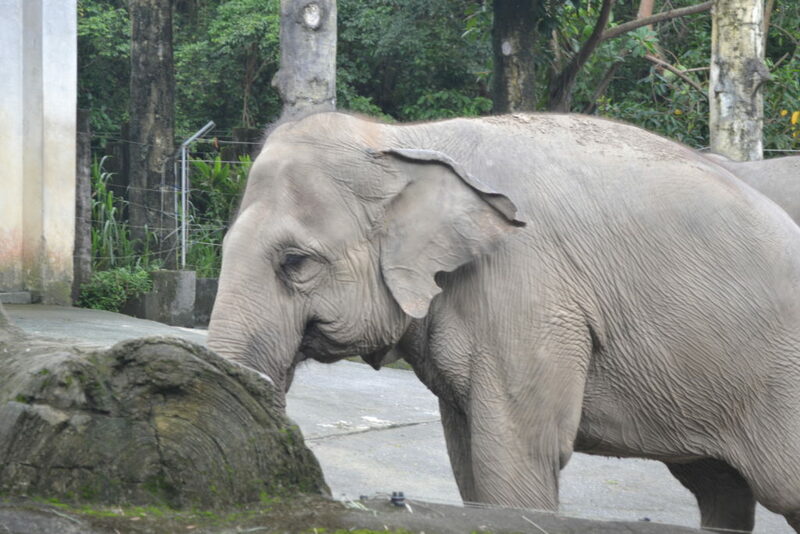 Take bus down from Maokong to MRT Taipei Zoo Station. It is about 6 to 8 mins walk from C.K.S Memorial Hall. 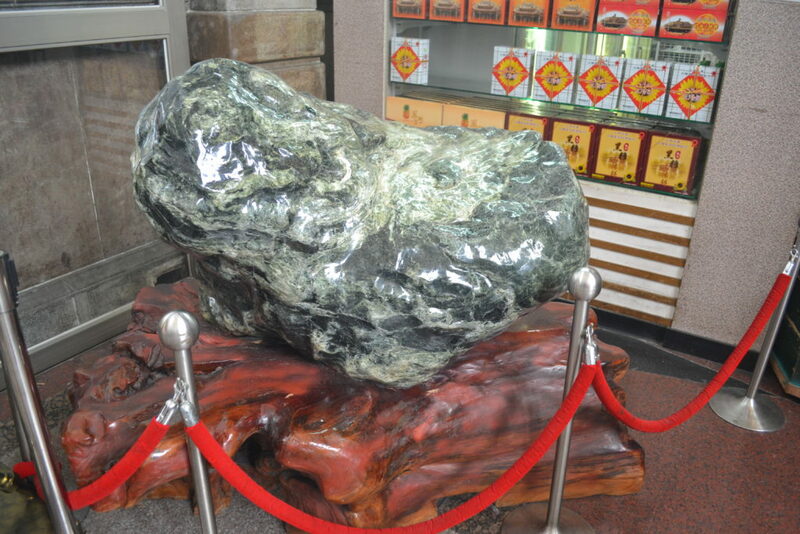 From C.K.S Memorial Hall, we proceed to Longshan Temple. 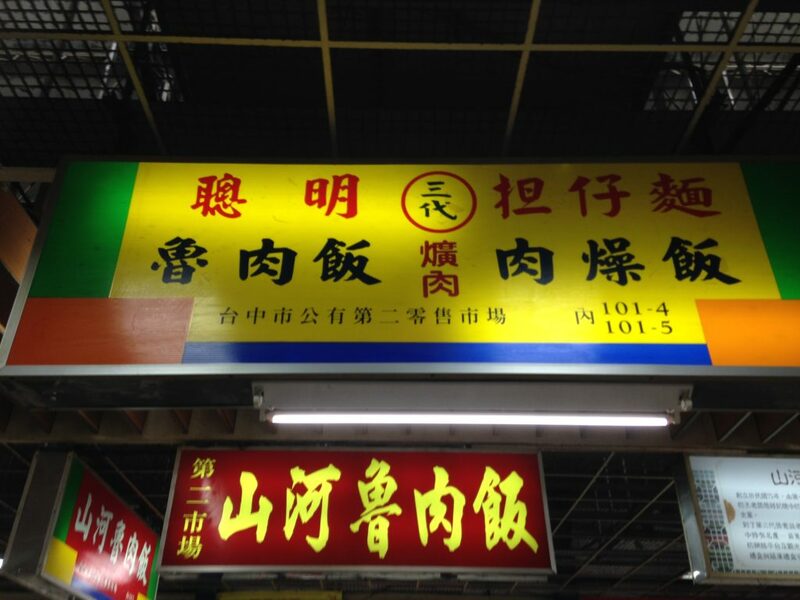 Take MRT from C.K.S Memorial Hall to Longshan Temple station. Let’s go in to Longshan Temple to take a look or pray if you want. After filling our stomachs full full, we go down to Ximending area for shopping. Take MRT from Longshan Temple Station to Ximen Station. Total travel time is about 2 mins. 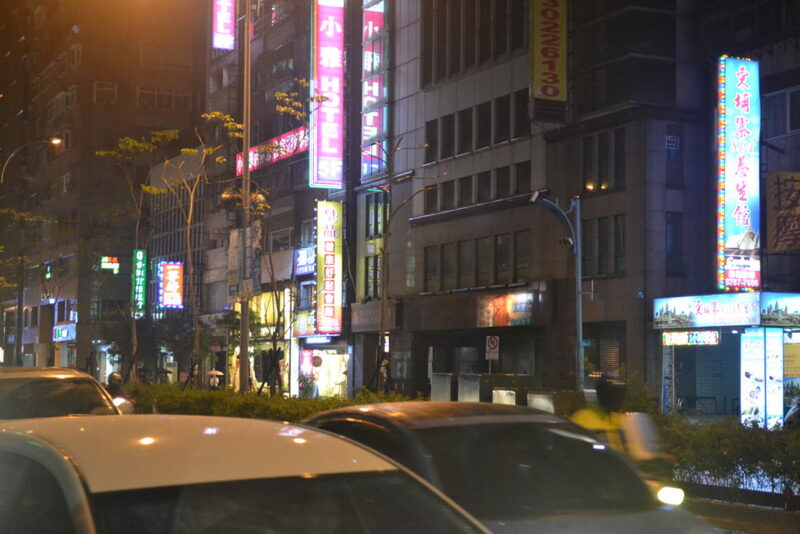 From Ximending, we will proceed back to hotel to rest our tired bodies. Haha! 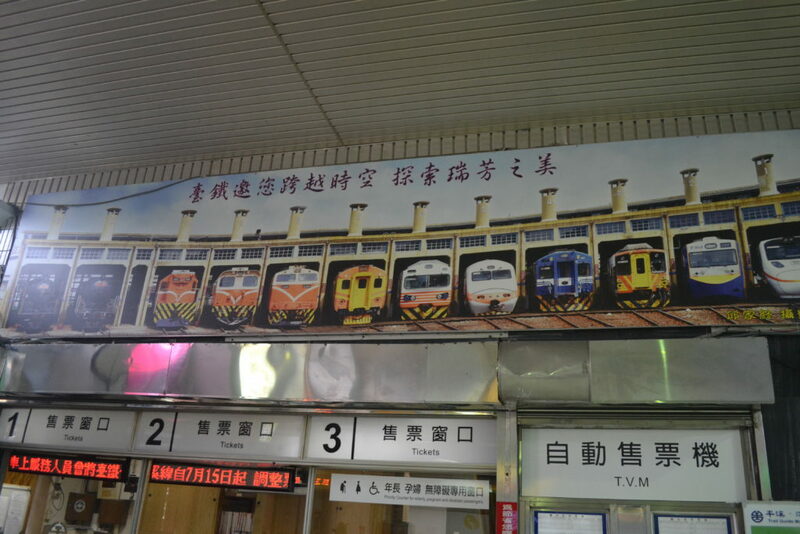 Take MRT from Ximen Station to Taipei Main Station. Total travel time is 3 mins. Note: Using EASYCard will get NT$20 discount on weekdays for taking the Maokong Gondola. 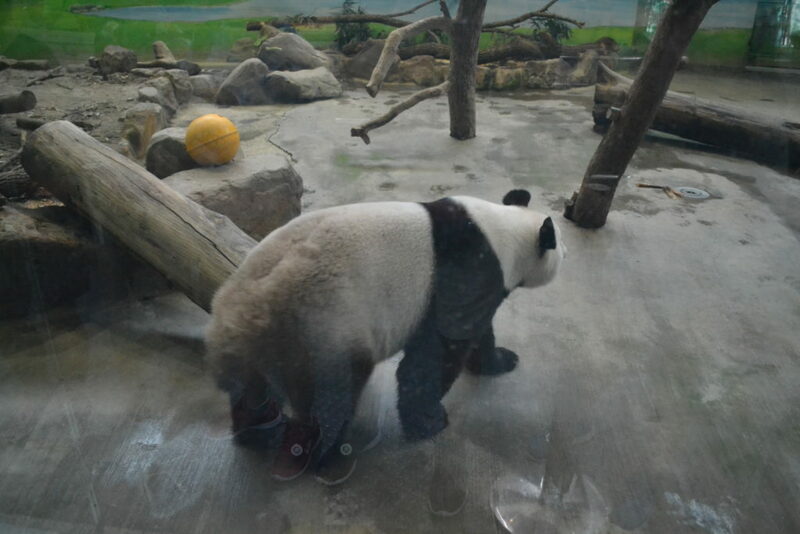 If use EASYCard to enter the Taipei Zoo, will get a NT$20 discount on 1 subsequent trip on Maokong Gondola. Opening Hours: 09:00 to 21:00 (Tuesdays to Thursdays); 09:00 to 22:00 (Fridays & the day before national holiday); 08:30 to 22:00 (Saturdays & national holidays); 08:30 to 21:00 (Sundays & last day of national holidays); Closed on Mondays. 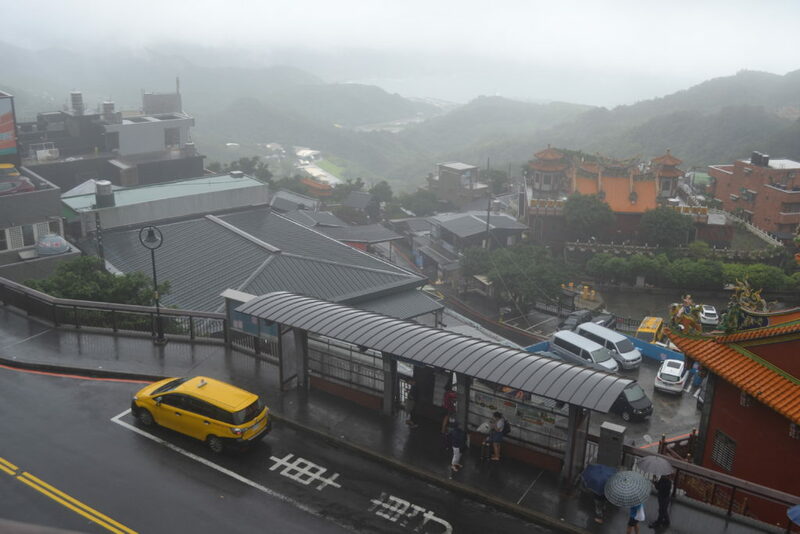 There are 4 stations for the Maokong Gondola, i.e Taipei Zoo Station, Taipei Zoo South Station, Zhinan Temple & MaoKong Station. 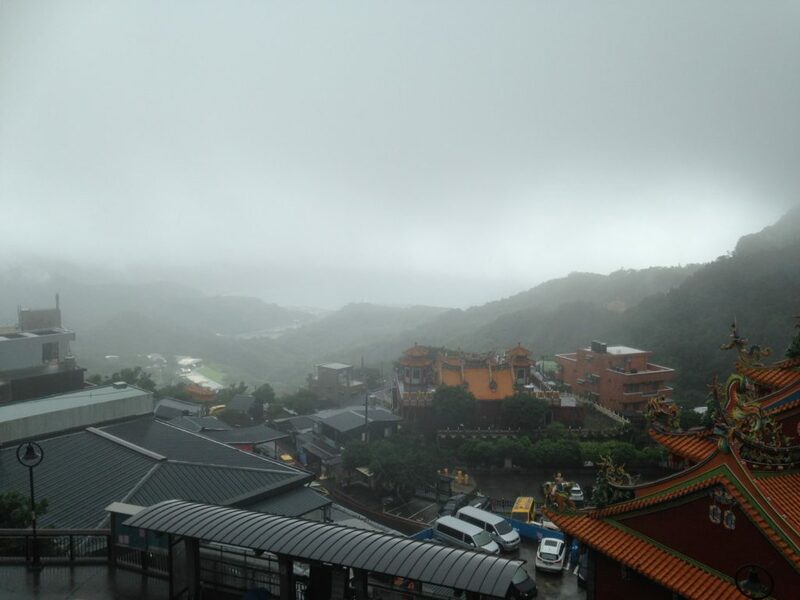 Maokong is widely known as the most scenic spot in Taipei to drink quality, locally grown tea. Enjoy the tea & take a relaxing break from the busy city while enjoying the beautiful views of Taipei. The most prominent historical landmark in Taiwan, the C.K.S Memorial Hall was erected in the honour & memory of Generalissimo Chiang Kai-shek, the former President of the Republic of China, was opened in 1980 as part of a national park & gathering area. 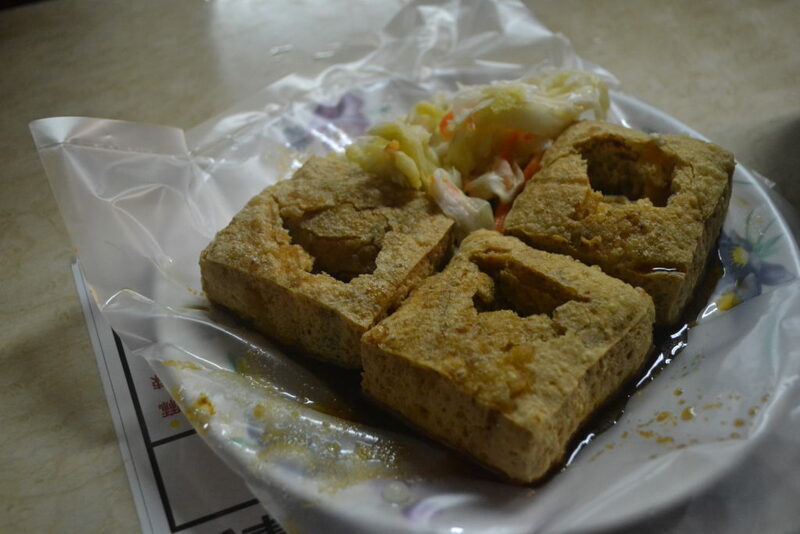 It is located in Zhongzheng District of Taipei. The monument, surrounded by a park, stands at east end of Memorial Hall Square. The structure is framed on the north and south by the National Theatre and National Concert Hall. There is the honour guard shift-changing performance every hour from 09:00 to 18:00. Longshan Temple is located in the district of Manka of Taipei. Founded in 1738 and dedicated to the Buddhist Goddess of Mercy. The temple consists of 3 halls, i.e. Fore Hall, Main Hall & Rear Hall. It is well-known that the statue of Kuan-in in this temple survived the bombing of the allied aircrafts on 8 June 1945. The whole main hall and part of the right annex were burned during the air raid, but the statue of Kuan-in in the centre of the main hall was left intact. This is the most manifestation of efficacy of the Longshan Temple. Being a masterpiece of the traditional Chinese architecture and a well-established Buddhist temple in Taipei, the Longshan Temple of Manka has become a centre of people’s religious life and heritage of local culture. 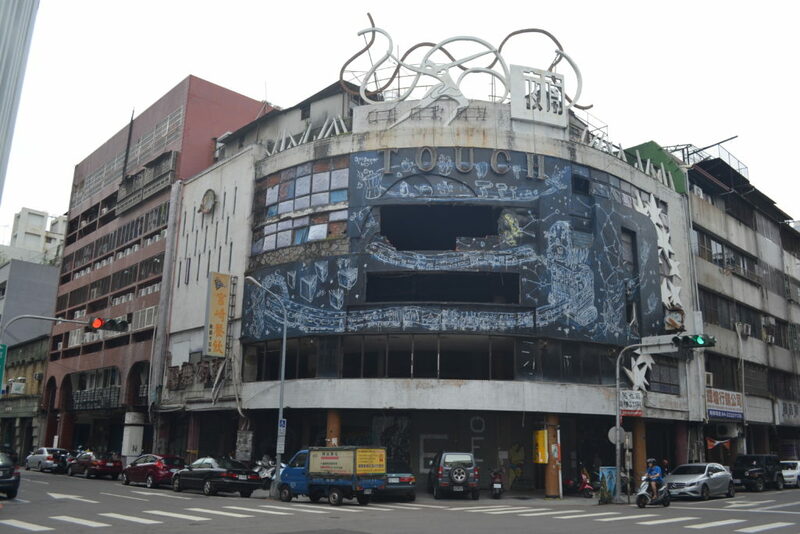 Menjia is the oldest district in Taipei famous for its mix decaying buildings, venerable temples, and prosperous trade area with trendy shopping centres and funky bookstores. Exploring this area will let us find out more about old Taipei and its trade and commerce and know about the Chinese religions and temples. 1 place to visit is the Bopiliao. 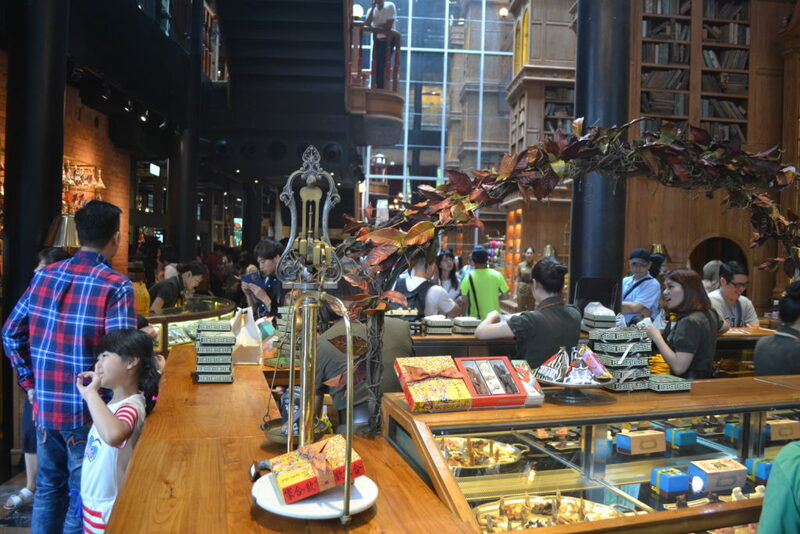 It is an old trading area, containing historical buildings showing the local culture of as well as holding cultural events. 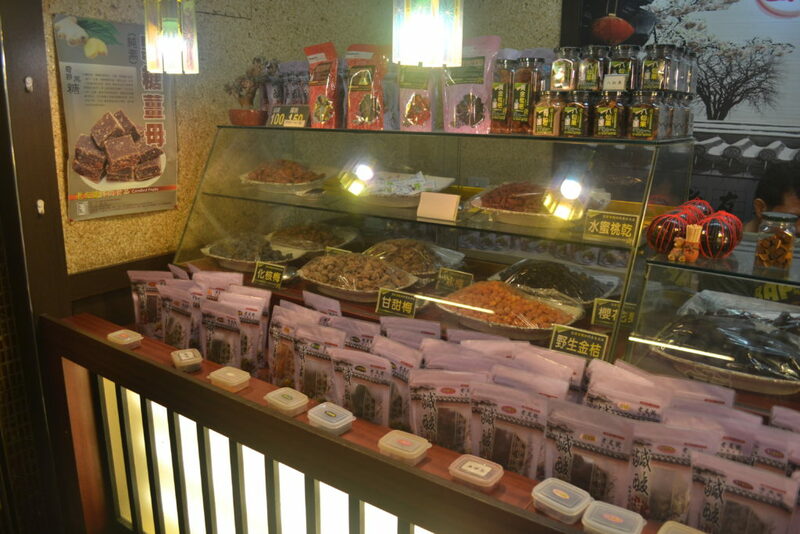 There are many traditional shops selling Chinese medicine and other interesting food and souvenirs. It is also a hot spot for shooting films. 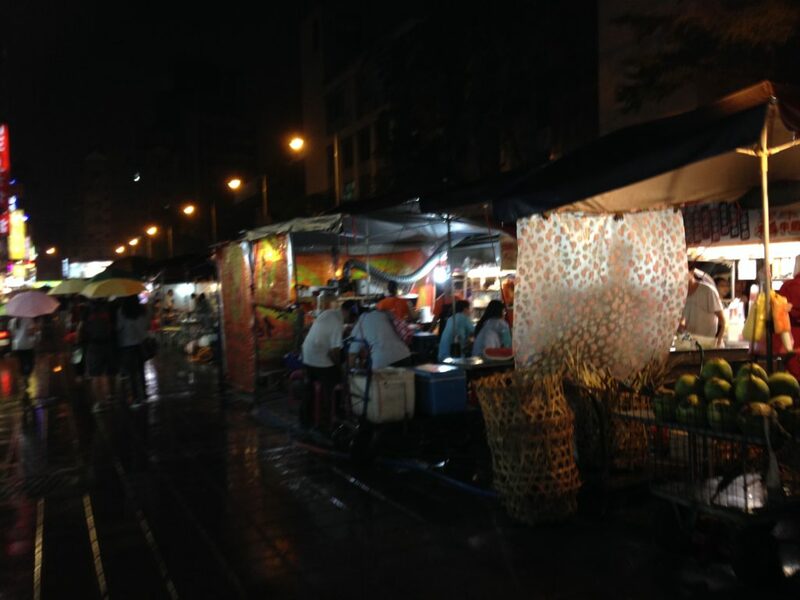 The 1st tourist night market in Taiwan & is 1 of the more traditional markets. It is open all day long, though some shops may be closed in the day or night time. 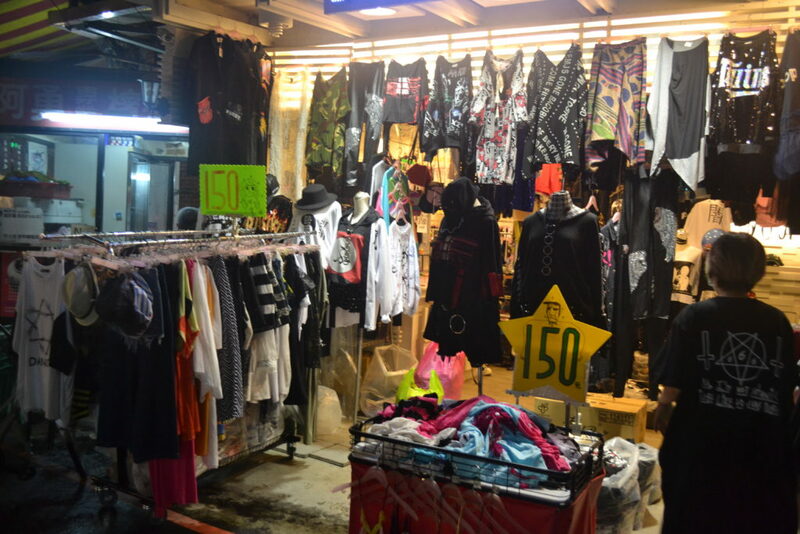 Most shops in the night market are old shops which have been in operation for many years and have attained a position of prominence in Taiwanese culture and society. 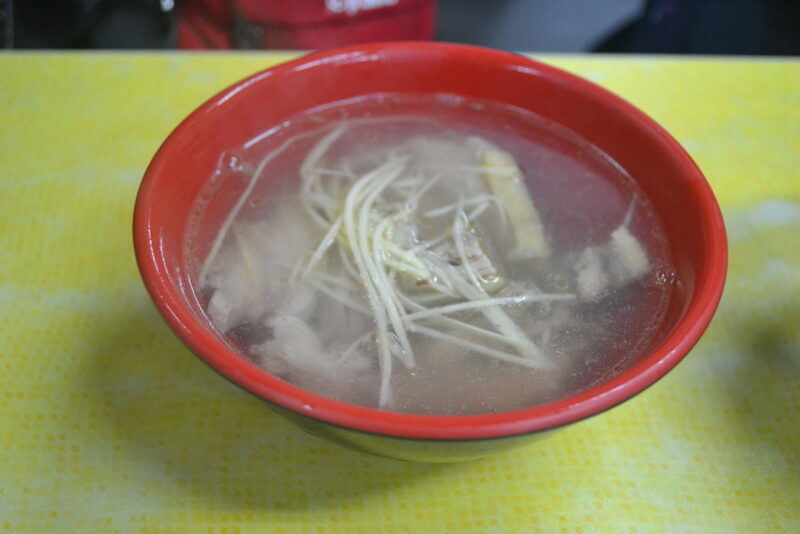 The most famous item is the snake soup, a unique treat found only in Huaxi Street Night Market. 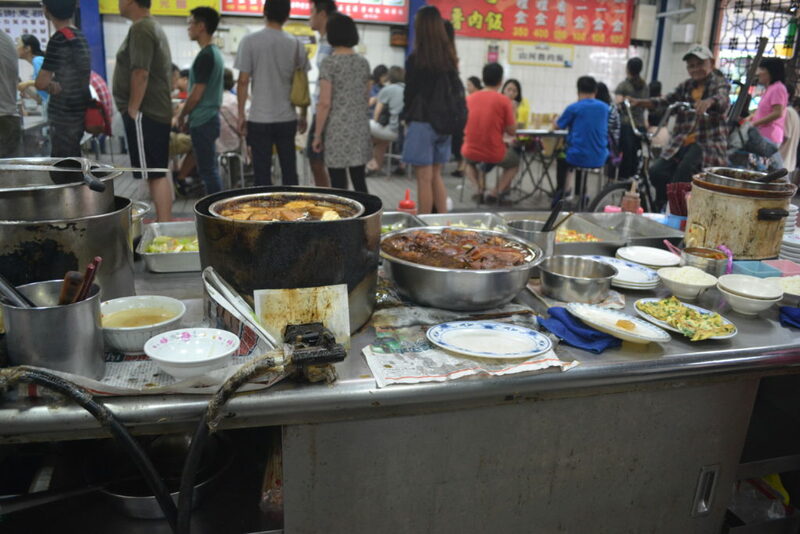 Guangzhou Street Night Market has none of the flash that a modern super night markets such as Shilin has, but it kept the authentic, local Taiwanese style that visitors can truly appreciate. 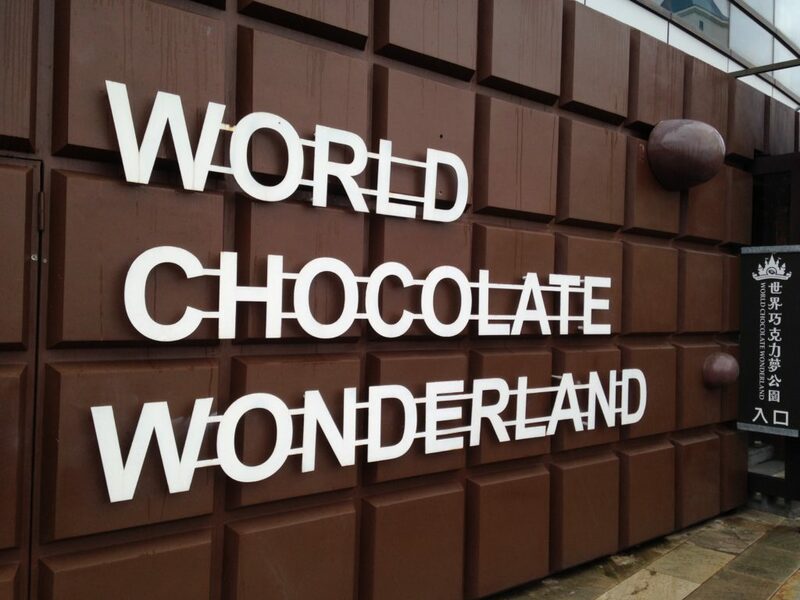 It is packed with incredible food and interesting games. This is the “Harajuku” of Taipei. This pedestrian shopping haven is 1 of the city’s culture centers, hosting a massive variety of fashion clothing shops, restaurants, clubs and bars. 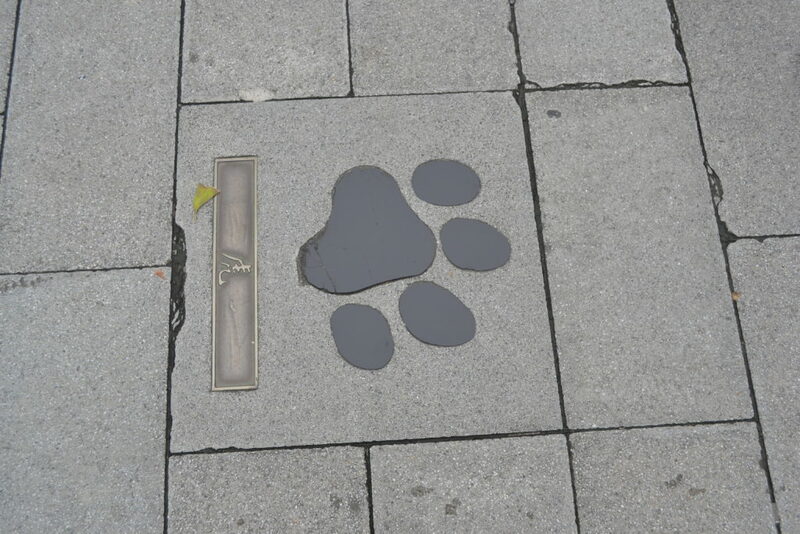 Ximending was founded during the Japanese colonization era as a recreation district, and today has grown into a cultural icon with inspiration drawn from its Japanese roots. 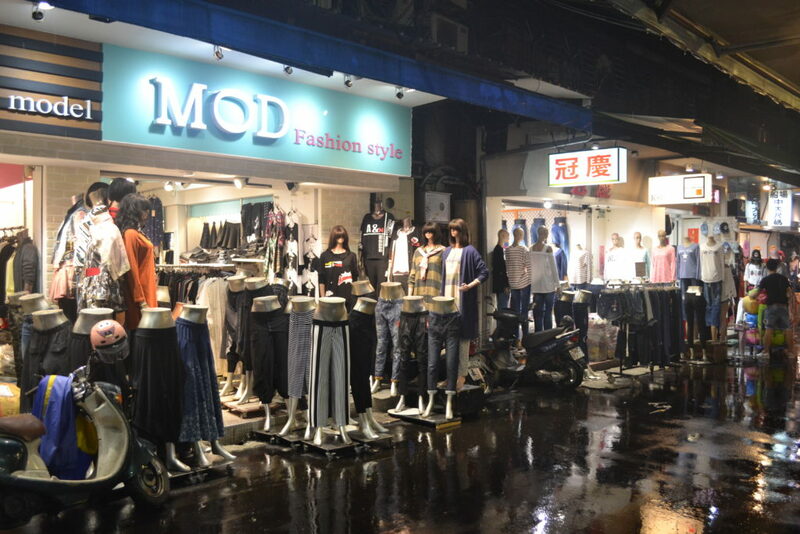 1 of the most popular destination for tourists, the Ximending Pedestrian Area is the centre of the district. 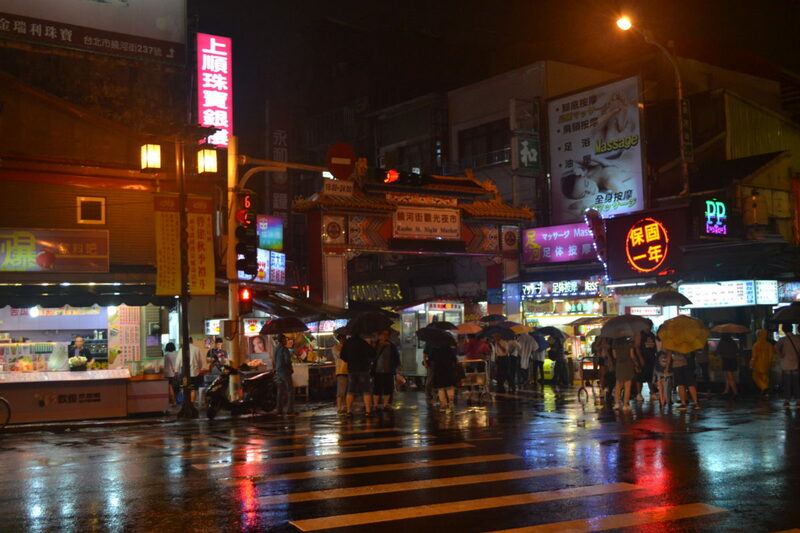 The area is very popular with tourists and Taipei’s youth and along with shopping and restaurants, also hosts street performances. After breakfast, we start heading to Tamsui to visit the Tamsui Fisherman’s Wharf & Tamsui Old Street. 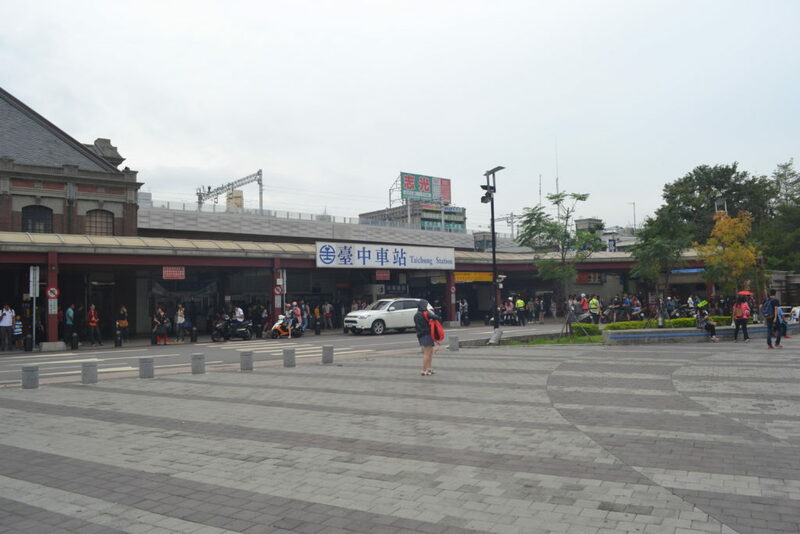 Take MRT from Taipei Main Station to Tamsui Station. Total travel time is about 37mins. 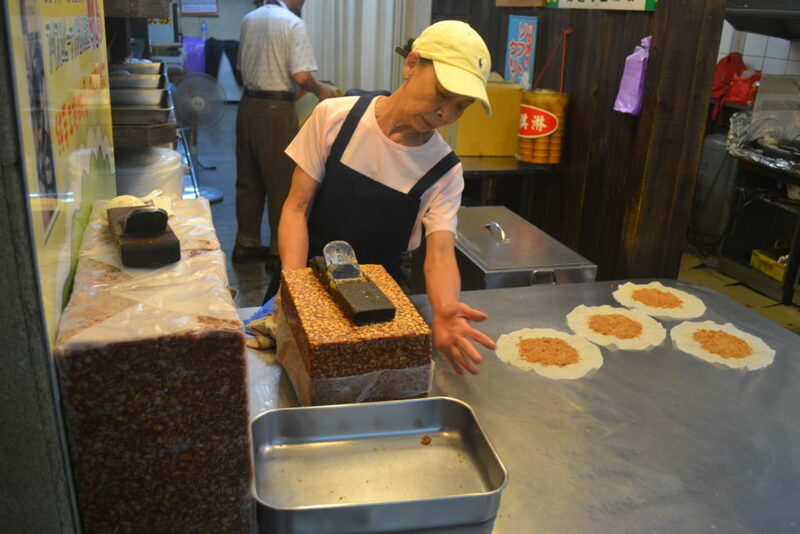 Once we reach Tamsui, let’s go and eat 阿给 at one of the famous stall ( 淡水老牌阿給 ). 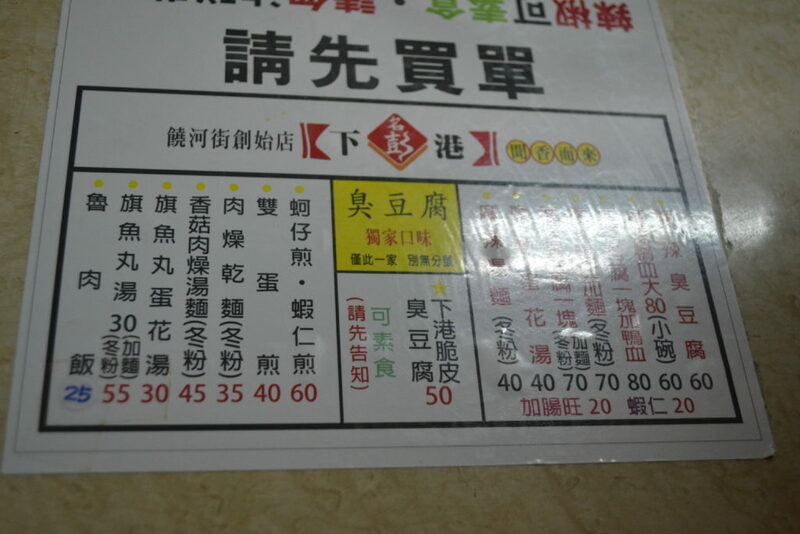 About 1.1km (15mins walk) from Tamsui MRT Station. Take bus no. 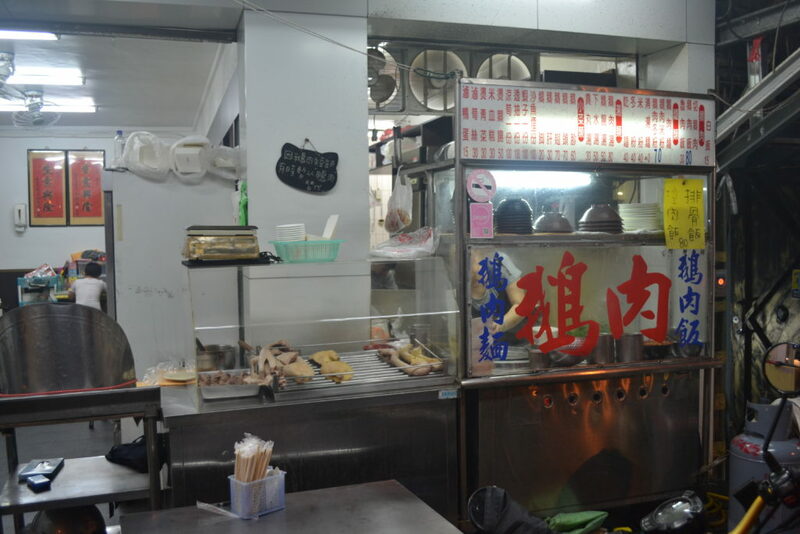 Red 26 & alight at 重建街口 ,3 stops away & walk about 210m (4mins ). 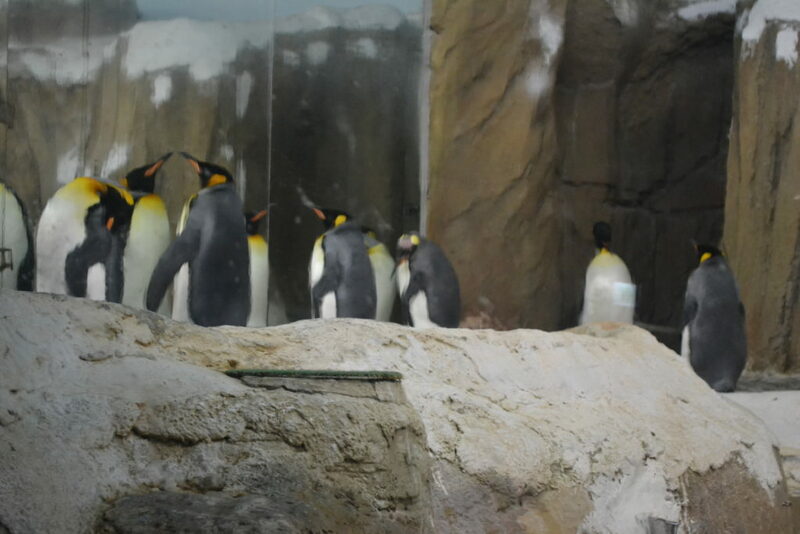 淡水老牌阿給 opens daily from 05:00 to 15:00. 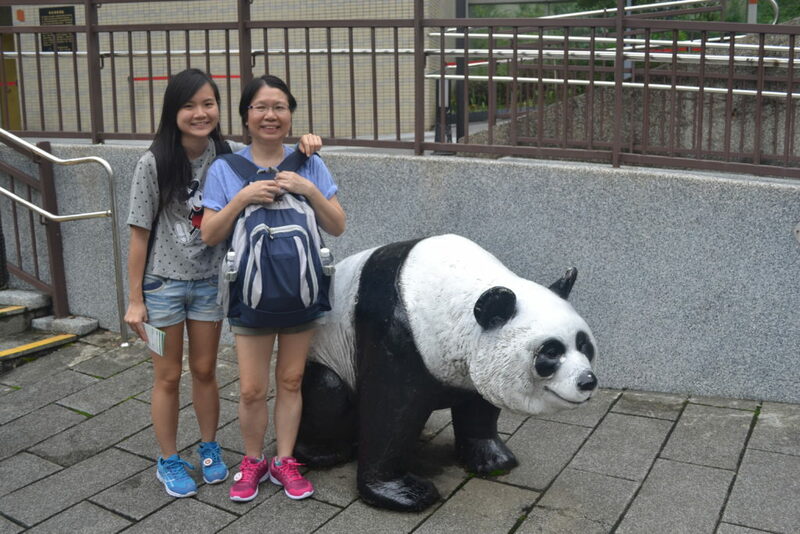 After eating 阿给 , we walk to Aletheia University 真理大學 to take a look. About 350 m (4 mins walk) from 淡水老牌阿給 . From Aletheia University, we walk to Fort San Domingo 紅毛城 . About 300m (4mins walk) from Aletheia University. 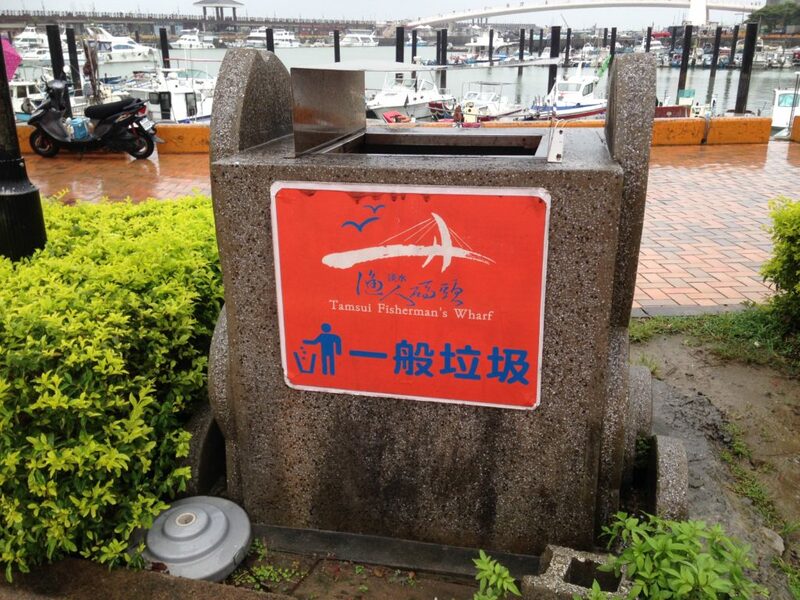 Next, we sproceed to Tamsui Fisherman’s Wharf for sightseeing, etc. Take bus no. Red 26 from 紅毛城(真理大學) to Tamsui Fisherman’s Wharf. Total travel time is about 36 mins. 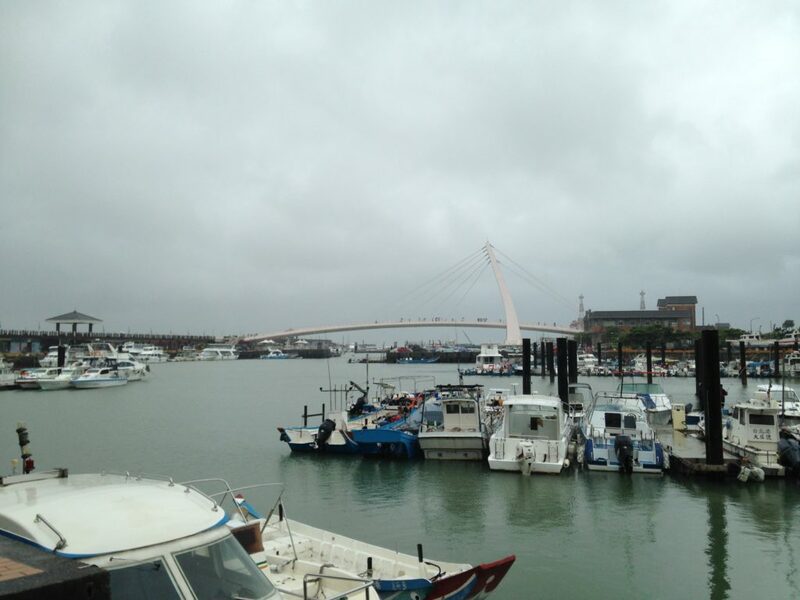 From Tamsui Fisherman’s Wharf, we take a ferry back to Tamsui. Total travel time is about 15 to 15mins. Total travel time is about 43mins. 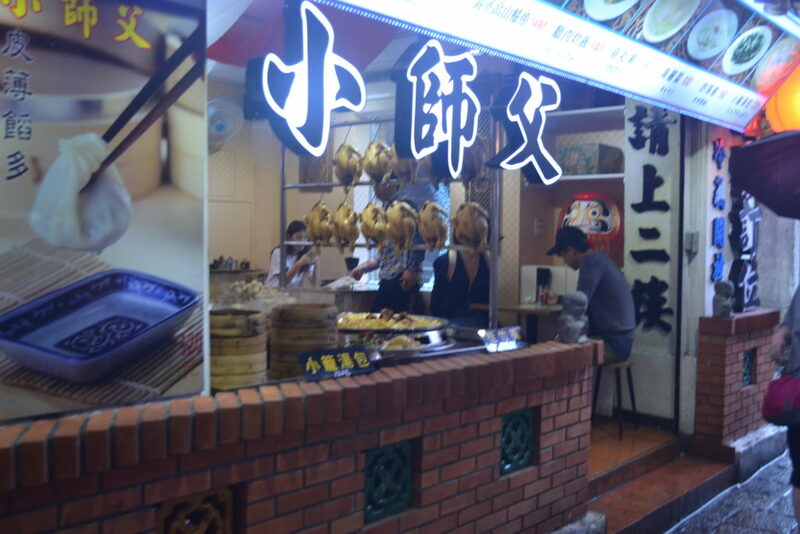 Next, we go to Tamsui Old Street for eating. From Tamsui Old Street, we go around the Beitou Hot Springs area for a walk. There is a historic museum, library, Hot Spring Park, Thermal Valley etc. in the area. Take MRT from Tamsui MRT Station to Xinbeitou MRT Station. Total travel time is about 21mins. 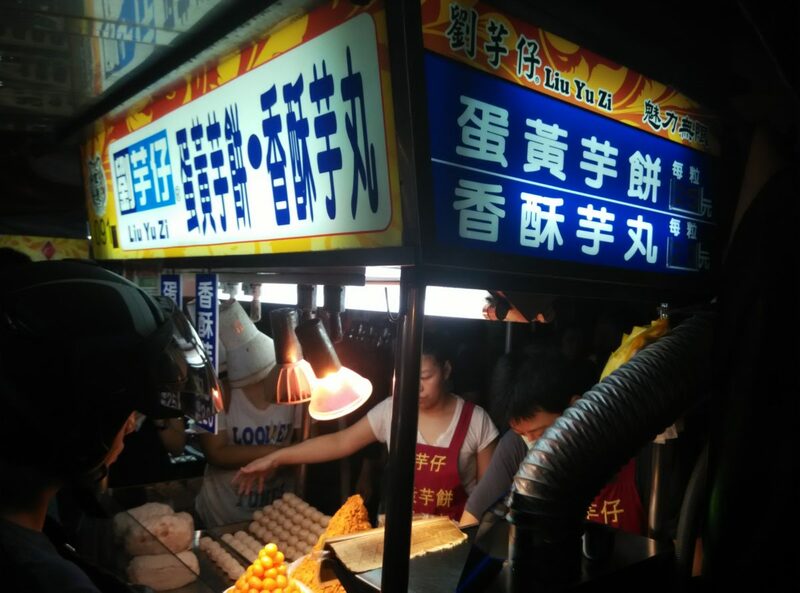 From Xinbeitou, we go to the famous Shilin Night Market for shopping & eating. Take MRT from Xinbeitou Station to Jiantan Station. Total travel time is about 18mins. We go back to our hotel after Shilin Night Market. Take MRT from Jiantan Station to Taipei Main Station. Total travel time is about 9mins. Originally founded as Oxford College in 1882, Aletheia University is one of the oldest institutions of higher learning in Taiwan. The Oxford College is renowned for its unusual mixing of Eastern & Western elements. One such example is the pinnacle of the chapel in a Chinese style four-section compound. This building is open to visitors on weekdays from 10:00 to 16:00. 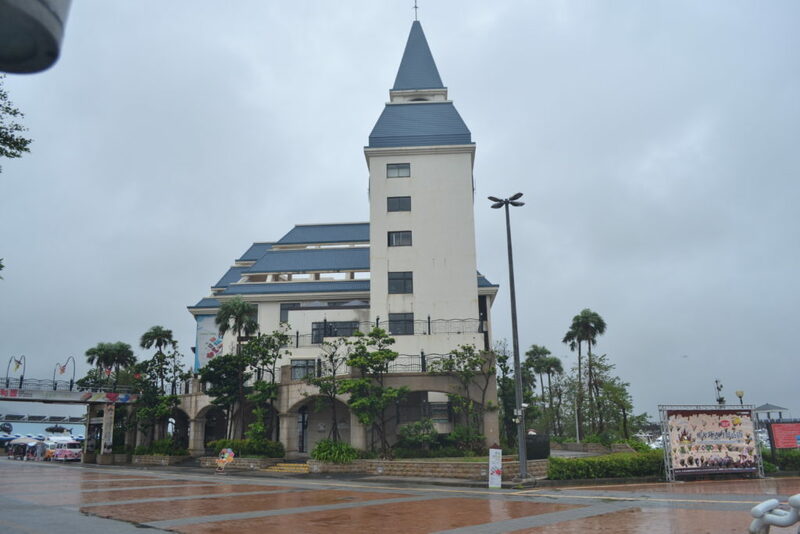 Located at the hilltop that affords a picturesque view of where Tamsui River meets the Pacific Ocean, the present site of Fort San Domingo is named after the first fort built by the Spanish in 1628. It was torn down by the Spanish before the Dutch expelled them from Tamsui in 1642. It was later refurbished by the British as a consulate office after 1863. Next to the fort stands another feature of the site, the former British Consular Residence. Built in the late 19th century, this elegant Victorian house incorporates some Chinese elements and now serves as a museum to showcase what the life of a consul might have been like. Besides these 2 buildings, there is also a lookout to view the beautiful Guanyin Mountain ( 觀音山 )bordered by the Tamsui River. One of the most famous locations in Taiwan, the Tamsui’s Fisherman’s Wharf is well known for its beautiful sunsets, seafood. At night the Lover Bridge of Tamsui illuminates a wide variety of colours. 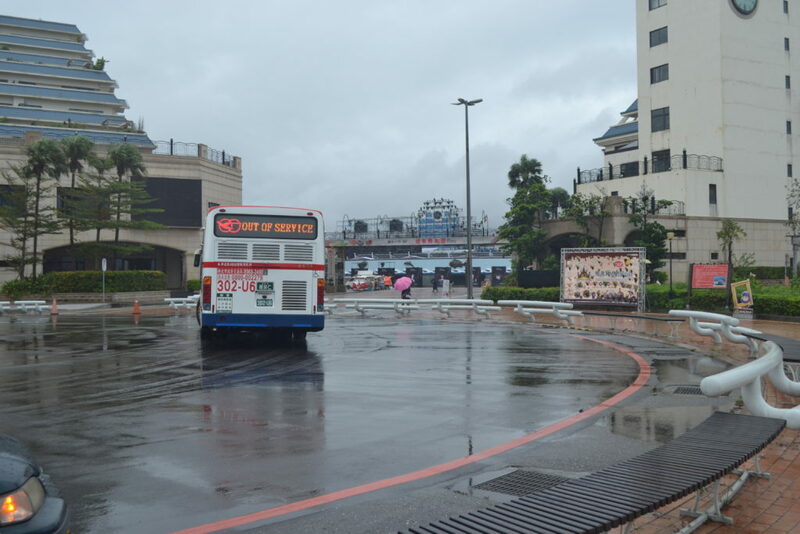 Tamsui Old Street is a boardwalk, area full of shops, carnival games, restaurants, cafes and street food. 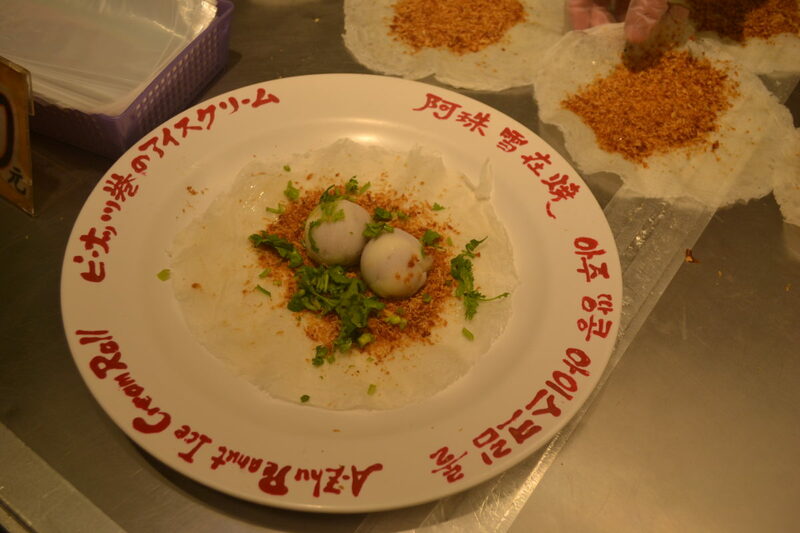 Famous for the tiny Ïron Eggs 阿婆铁蛋 , and also for its fried toufu filled with glass noodles ( 阿给 ). Most shops are open between 11:00 to 19:00. Located beside the Beitou Hot Spring Park, Thermal Valley is one of the sources supplying the area’s hot springs. The sulfuric steam that blankets the valley year-round gives the valley a frightening quality, giving rise to nicknames like “Ghost Lake”. With its surreal sulfuric atmosphere, it was considered one of the 12 great sights of Taiwan during the Japanese Occupation. 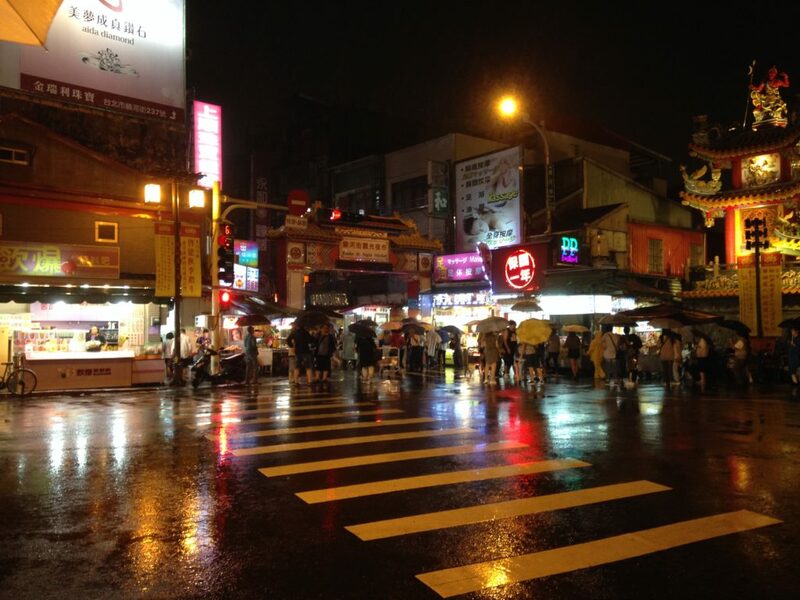 Shilin Night Market is one of the largest, most popular night markets in Taiwan with regards to food and also one of the most popular points of Taipei’s night life among visitors. 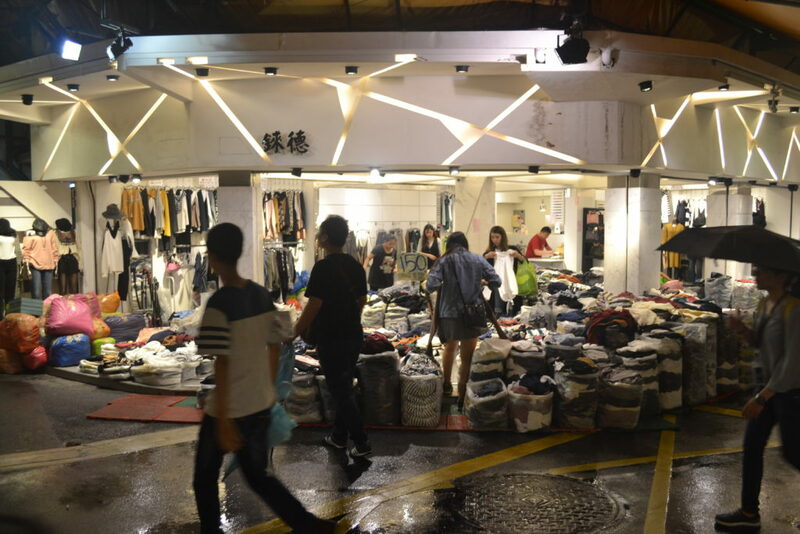 The maze of alleyways is filled with a variety of local, traditional and international merchandise that attract both locals and tourists. 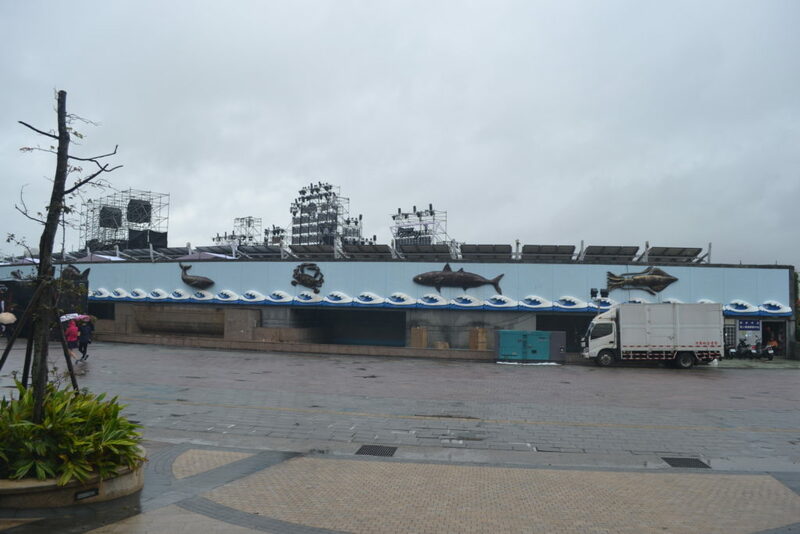 Here are some photographs taken while we are in Taipei.